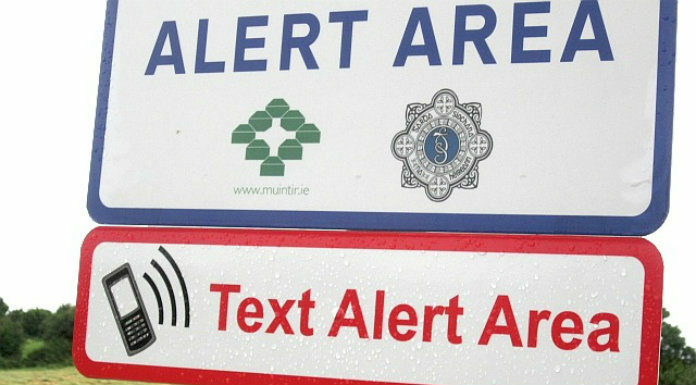 A new text alert system will be launched in mid-Tipp tomorrow night. It’s part of efforts to tackle crime in the Upperchurch – Drombane area following a number of break-ins. The crime prevention officer in the Tipperary Garda Division – Sgt Tom Dwyer – will be among those attending the launch. Chairman of the organising committee Michael Bourke says the text alert system works well if people get involved.